A glass of Pimms, lashings of cream on fresh strawberries and some Wimbledon Centre Court action – all quintessentially British activities this time of year. A time of year I generally love. But, not this year, I must say I am feeling rather flat and confused. 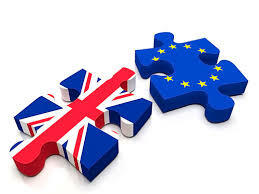 Following the decision that the UK will be exiting the European Union, we wanted to reassure our members that ARC England will be focusing on the impact of this on Social Care providers, people who access services and the Sector overall. At this early stage it seems there is much confusion and turmoil throughout the political landscape across the UK and so we are somewhat waiting for the 'dust to settle'. In the meantime, we are keen to hear from you. What information or support you would find of use and add value to you? We would welcome your thoughts on this as well as any potential implications you foresee. Your input will provide us with a 'steer' on the work we need to be prioritising. We will be also communicating with other sector partners and stakeholders to investigate any areas of joint, collaborative working to strengthen the voice of our Sector. Please either email me or by all means call us on 01246 555043, if you wish to discuss the current situation. We look forward to hearing from you soon. What could Brexit mean for Social Care? The promise for more money for the NHS was a key (arguably, the) campaign pledge of the Leave campaign. 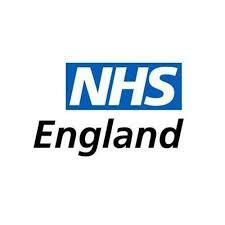 This comes as Simon Stevens, the Chief Executive of NHS England, has recently said “I think there is a strong argument that were extra funding to be available, frankly we should be arguing that it should be going to social care. I think social care has a very strong case for that”. 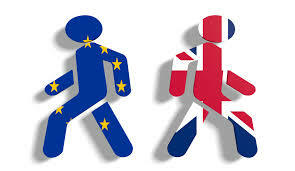 - An estimated 6% of jobs in the sector are filled by EU migrants - 80,000 people in England alone. - Skills for Care suggests 1.3 million social care jobs in England (not including personal assistants employed directly by people with care needs). Extra concerns on work force recruitment in a sector that struggles to fill vacancies adds to the already intense strains on providers budgets. Brexit and Cameron resignation – what could it mean for social care? CQC Trade Association meeting - 8th June 2016 - Lisa Lenton, ARC England Director, attended the CQC Trade Association meeting on 8th June. The key points are summarised here. 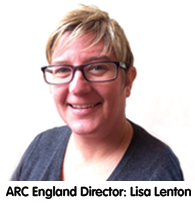 Please remember, ARC England is there to represent you at the trade association meetings! We regularly attend, so do let us know of any inspection issues or concerns and we will feed these directly to the meetings and get back to you! that Peter Jung, Operations Manager at Turning Point Scotland, has been elected as the Chair of ARC UK. 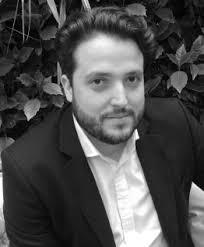 Peter has been a member of the ARC board of trustees as the Scotland Chair since 2011, supporting James Fletcher in his role of Scotland Director. ARC member Halas Homes have been working with Hales owen in Bloom to create this beautiful display within their local community. Halas is one of just 40 community groups across the country that has been chosen by the Royal Horticultural Society (RHS) to receive £500 worth of support to deliver an innovative local gardening project, as part of this year’s RHS Britain in Bloom campaign. 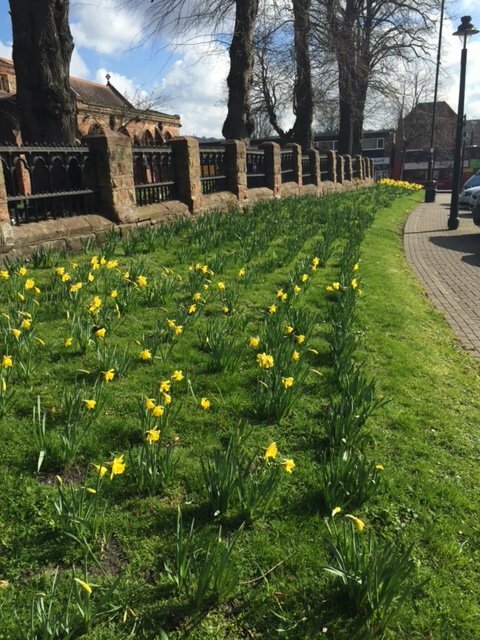 Under the banner of 'Greening Grey Britain for Health and Happiness', they are planting, designing and maintaining a plot within the local town Halesowen. Widnes Vikings opened a special Vikings themed room in a Community Integrated Care home that supports people with complex learning disabilities, to mark Learning Disability Week. Widnes Vikings Star player Alex Gerrard and representatives of the club visited Glenwood Care Home in Widnes to celebrate a major refurbishment of the home and officially open a Widnes Vikings themed room, which celebrates the proud history of the club. Glenwood is home to eight people who live with complex learning disabilities and also offers short-term respite support to five people. Many of the people supported at the home and their support staff are dedicated Vikings fans... read more here. The Workforce Development Fund is now open. If you’re an adult social care employer in England, you can claim money towards the costs of your employees completing adult social care units and qualifications between 1 January 2016 and 31 March 2017. SFC pay a contribution of £15 per credit, with a maximum of 60 credits per learner per funding year. For further information and to apply, visit the funding page. ARC is a National Partner for Workforce Development Funding (WDF) and our 2016-17 Workforce Development Funding grant is now available, with our 10% milestone being the 30th June. Provided claims comply with the criteria, we will be able to fund them, so please send us any claims you have ready as soon as possible. 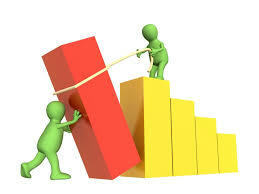 You can submit as units are achieved, no need to wait until the end of the qualification. We also welcome enquiries from new organisations/establishments wishing to join the ARC WDF partnership – there is no cost to join, you do not need to be an ARC member, and funding can be worth up to £900 per learner per year. There's an exciting opportunity for a qualified and experienced Assessor and IQA to join the ARC team in Chesterfield as a part-time Qualification Centre Manager. For more information, see here. 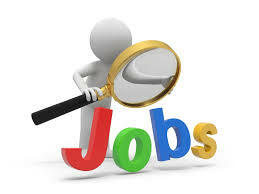 Please download the ARC Qualification Centre Manager Job Description and Person Specification for more information. For an informal chat about the role please contact Gill Shaw via email gill.shaw@arcuk.org.uk or by phone on 01246 555043. It is a requirement of Ofqual (Office of Qualifications Standards and Examinations Regulation), CCEA for Northern Ireland (Council for Curriculum, Examinations and Assessment) and Awarding Body that all assessors, internal verifiers and quality assurers attend annual standardisation events. 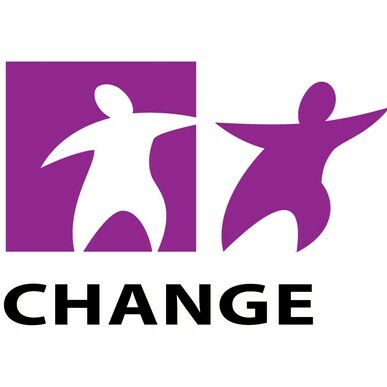 Each year Association for Real Change hold a series of Continuing Professional Development (CPD) / Standardisation events at venues across the UK. sand – we have to work together to reimagine social care for those who will need care and support in the next decades and beyond. 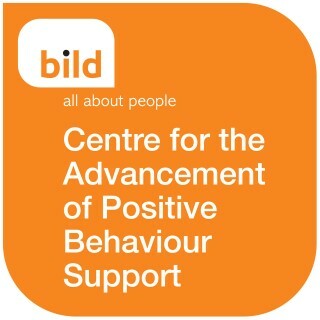 To help services improve the physical health of people with learning disabilities and their quality of life. Nurses and healthcare workers have been issued with this new guidance on caring for people with learning disabilities. The toolkit can be downloaded here and provides advice on health issues ranging from how to take someone's temperature to how to resuscitate them. a case review from Anthony Collins Solicitors. The recent case of Staffordshire County Council v SRK and others  demonstrates that individuals who live in their own home, with a 24-hour care regime that is entirely funded privately, (and with no ostensible state involvement in the arrangements) may also be caught by the DoL legislation, and need their care arrangements authorised by the Court of Protection. Read more here. 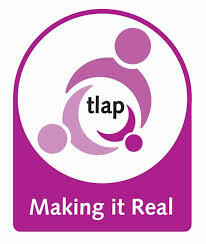 TLAP and Sitra have co-produced 'Making it Real for Housing' - aimed at commissioners and service providers, it offers advice and case study examples to show how housing can be tailored to be person-centred and focussed on outcomes. The guide is based around a set of ‘I’ statements that describes what good personalised care and support looks like from the perspective of people who use services. Download the guide here. and some of the work that is happening. If you've got a disability and you're looking to get out, why not try snooker? 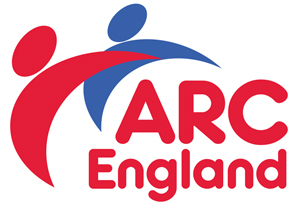 ARC England offers a wide range of courses and workshops to help keep you and your staff up to date with essential training. Download your copy of our July 2016 calendar here! Can't make the dates scheduled? 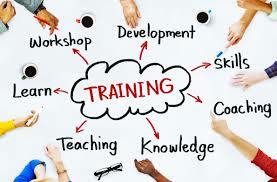 Have a large number of staff to train? We can also deliver in-house workshops in any of these areas for up to fifteen people. Contact us to discuss your needs. The aim of the day is to bring together people and organisations who can support people in different ways, with people who buy services – commissioners and people who have personal budgets. If you want to know more – and to register for a place, please see here. 7th July, Bristol - Reducing emergency hospital admissions for people with learning disabilities - free all day event - this event will look at what is known about ASC's (ambulatory care sensitive conditions) and how we can improve management of them to reduce emergency hospital admissions for people with learning disabilities. For more information and to book your place see here. The Low Pay Commission is seeking evidence to inform their report on the path of the National Living Wage and the National Minimum Wage rates. This consultation is relevant to all organisations and individuals that are affected by the National Living Wage and the National Minimum Wage rates. For more information and to take part in the consultation see here. This consultation closes 29th July 2016.
social care category nominations are now open! You can review the awards categories here and submit nominations online from now until the closing date of 31st August 2016. Skills for Care Accolades - Nominations are now open! Skills for Care’s Accolades reward adult social care organisations who deliver high quality care. 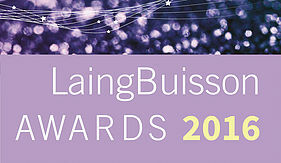 Entering the awards gives you the chance to recognise the great work you do and share best practice. If you provide a high quality service and invest in developing your staff SFC want to hear from you! 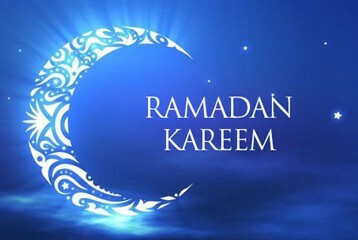 ARC England wishes all of our participating members and colleagues a blessed ramadan! We hope you enjoyed the latest edition of Real People. If you have a story you would like to promote or comment on, please get in touch with our team. Copyright © *2016* *Association for Real Change*, All rights reserved. This publication is sent to you by ARC England, part of ARC UK which is a national charity with offices in Scotland and Northern Ireland.